Arts Every Day celebrates 10 years of bringing art to Baltimore City Public Schools with Envision. Create. 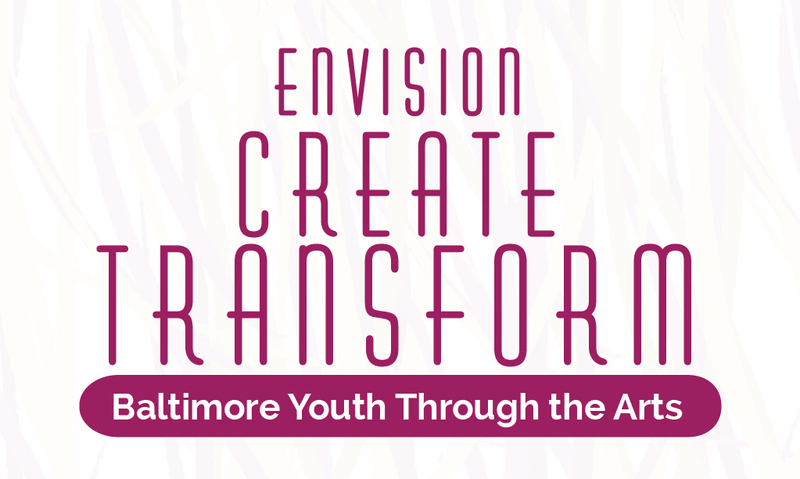 Transform: Baltimore Youth Through the Arts.